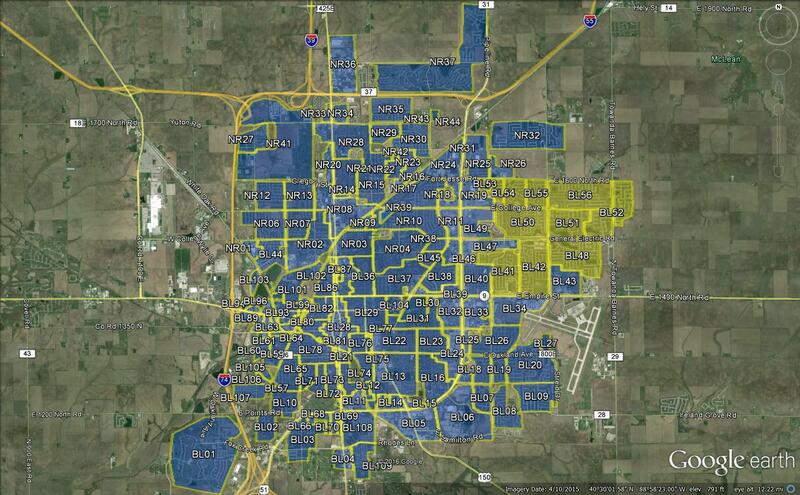 MetroNet has issued a new coverage map for Bloomington that includes most of the older neighborhoods previously left out as intended areas of service. The Indiana-based high speed, fiber optic communications company said in a statement that it is better able to clarify its intent for service access, not only in Bloomington-Normal but in other communities it serves. That made Bloomington's Mayor Tari Renner happy. "I'm glad this was resolved, especially this quickly. It would have been nice to have had a perfect plan from the beginning, but obviously this is the real world. Now we've got something we can live with and we can tweak," said Renner. Many west-side residents and city officials were unhappy MetroNet's original proposed service area had left out older neighborhoods. Renner and some aldermen met with MetroNet officials to explain their unhappiness over the percieved short-shrift. "I don't think it's perfect," he said. "But it is certainly much improved over the plan in the past. It couldn't have been worse than the previous plan." The company signed an agreement to begin work in Normal this fall, while much of the Bloomington infrastructure is currently being installed. New super-high-speed internet, phone and cable service planned for Bloomington will not extend to the residents of the city's west side -- at least not in the near future. 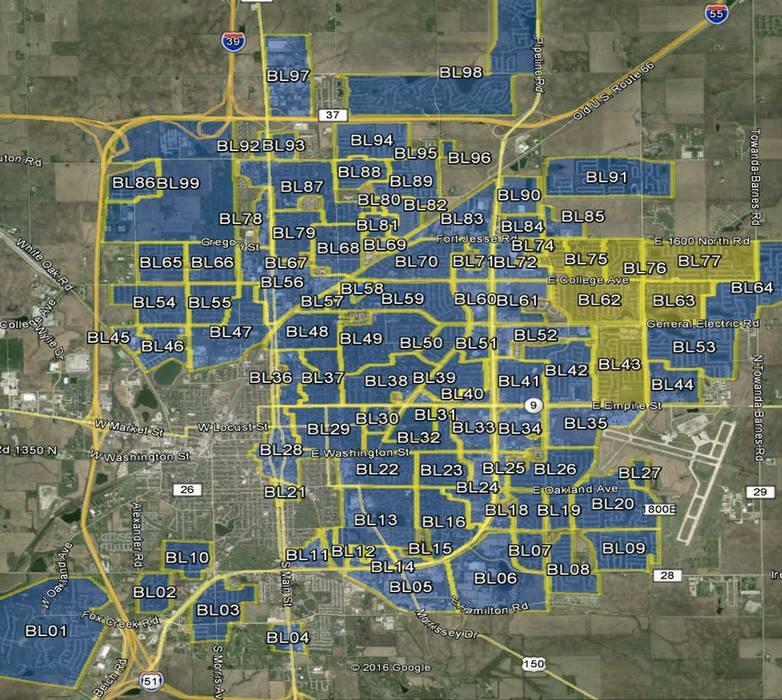 MetroNet, an Indiana-based service provider, had promised in April to install a fiber optic network throughout the city.